AG Formwork & Scaffolding are the leading formwork contractors in not only our region, but also the formwork industry. AG Formwork & Scaffolding PTY (Ltd) was established in the year 2000 and is a supplier of quality scaffolding and formwork products manufactured to the SABS SPECIFICATIONS and APPROVED MATERIALS. 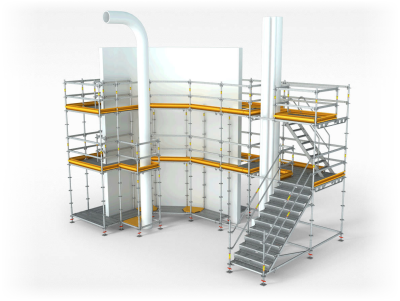 All the shareholders of the company have been involved in the scaffolding and formwork contractors industry for more than 18 years. AG Formwork & Scaffolding also has the back up of consultants who have between them over 50 years experience in the scaffolding industry. Although we are relatively medium formwork contractors, we don't lack any experience in the industry. AG Formwork & Scaffolding strive to be the most professional as well as efficient services to our customers. Our customers can wither purchase our products or have the option to hire equipment. AG Formwork & Scaffolding are the experts in formwork design. Our formwork designers are qualified and competent. We also have a wide variety of scaffolding for sale.